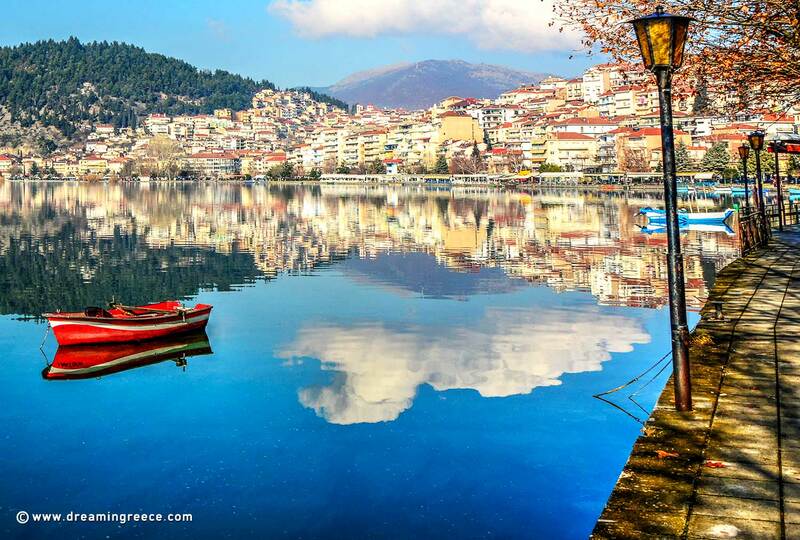 Western Macedonia is ideal for nature trips to Prespes Lakes, walks in the Old Town of Doltso within the region of Kastoria and strolls along the main footpath of the city of Kozani. Visit the Museums in the town of Aiani and in the city of Kastoria, and also the church of Prophet Elias offering an incredible panoramic view of the city of Kastoria and the city lake, Orestiada. 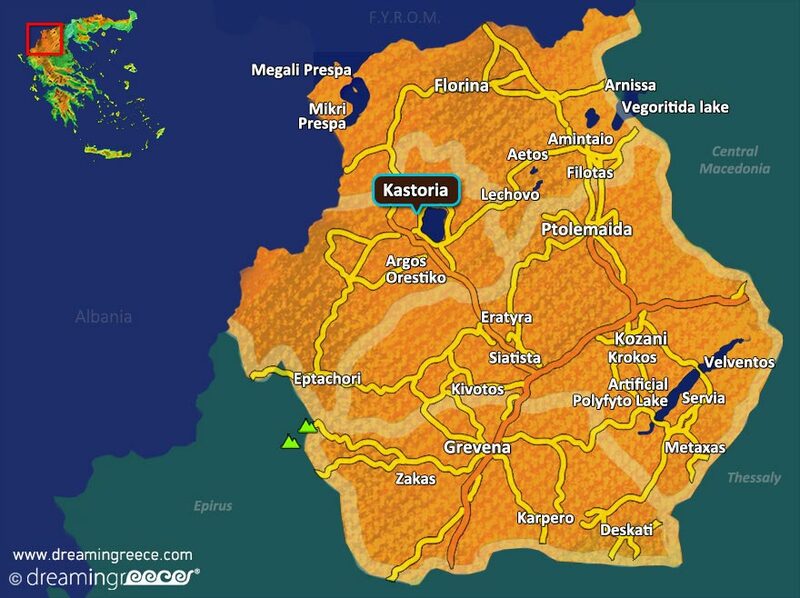 Worth experiencing the festivities of "Ragoutsaria", which take place during the weekend of 6-7-8 January every year in Kastoria, with plenty of wine, music and dancing within the streets and alleys of the city.